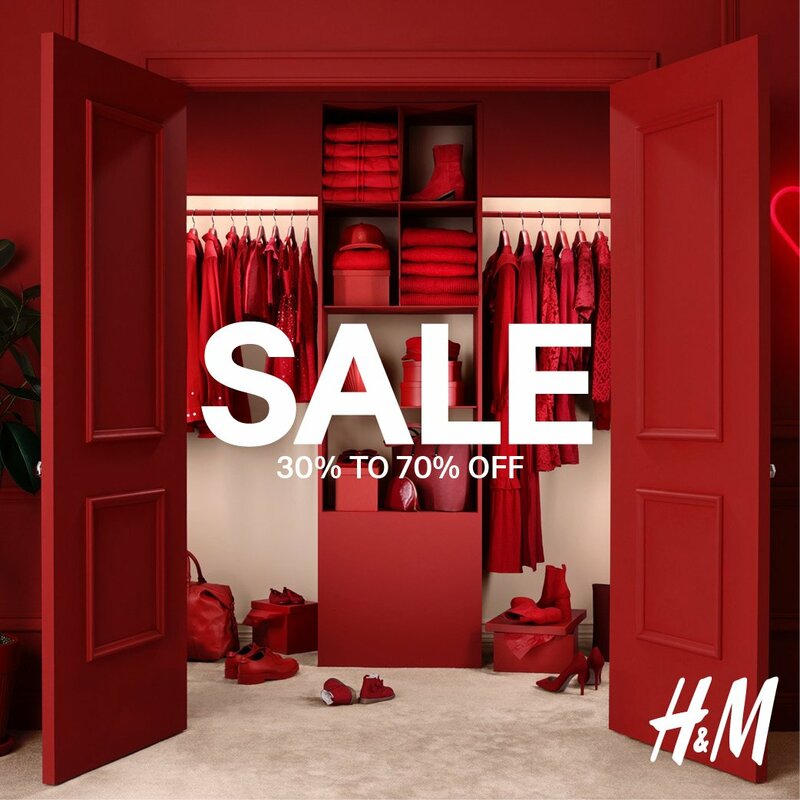 Shop now at H&M stores across Dubai and enjoy the sale offering up to 70% off on fashion items for Ladies, Men, Kids, Beauty and Home. Shop now in store and online. Don’t miss it! The H&M group is one of the world’s leading fashion companies – with the brands H&M and H&M Home, COS, & Other Stories, Monki, Weekday and Cheap Monday. Each with its own … see more..